Each business has their own rules and requirements. 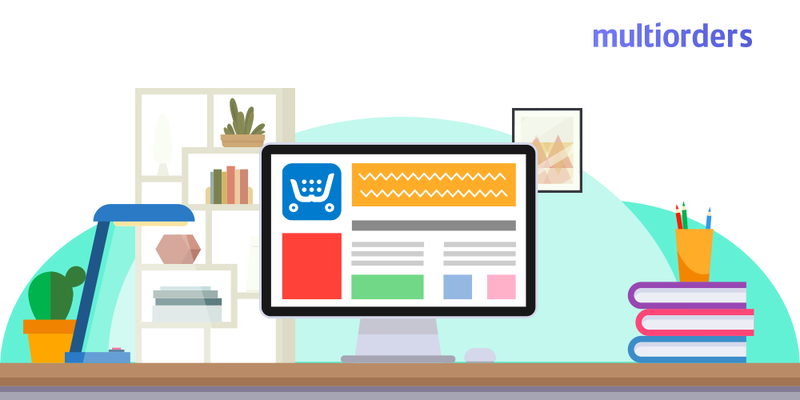 You need to know them, especially, when we are talking about selling online. 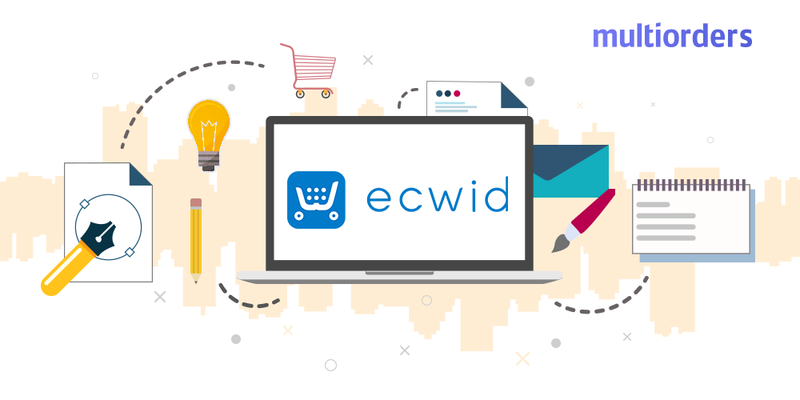 Ecwid, like any other e-commerce platform, has their own policies and as an online seller, you should understand how they work. 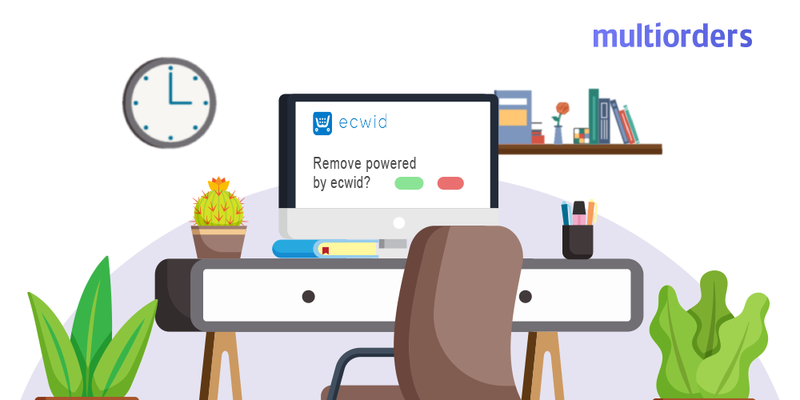 In this article, we will talk about how to refund on Ecwid. 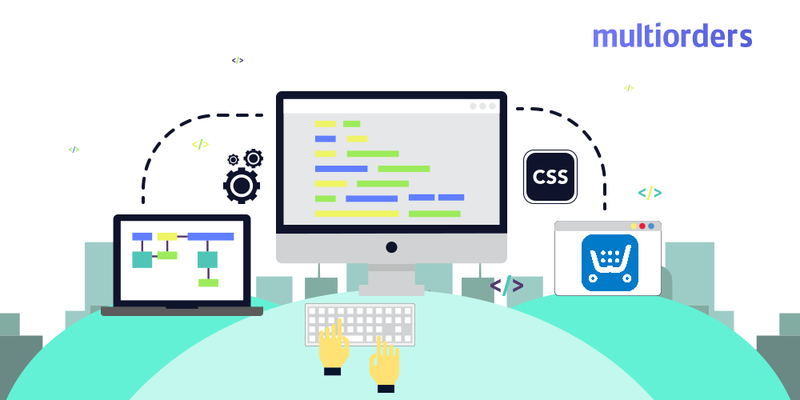 We are going to take a closer look at all the following steps and show you where to find this option. 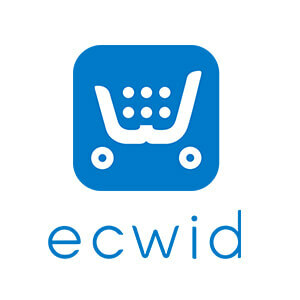 How to refund on Ecwid? 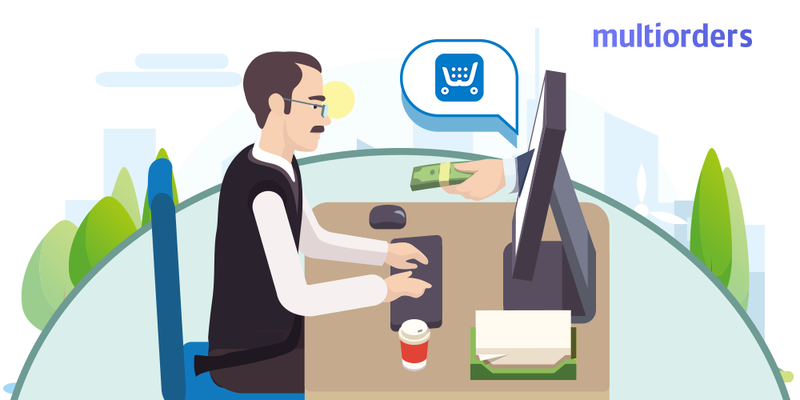 Knowing how to refund on Ecwid is as important as understanding your order fulfilment process. Basically, even the best Ecwid sellers face these situations. Imagine that your customer bought your item as a present and it did not quite suit them, so they want to return it. Or they simply bought the wrong size of the item and want to change it to another. Also, there is always some possibility of accidents during the transition. For this reason, you should evaluate all risks and understand that sometimes refunding is the only option. In order to do that, go to your Ecwid control Panel and then click on My Sales. Then, select Orders and click on order which was refunded. There you will see the orange payment status, where you can select Refunded or Partially Refunded. The first one stands for a full refund on Ecwid and when you choose it they will automatically restock the purchased items. Partially refunded works similarly except Ecwid will not change your stock. Although, both ways your customer will receive a notification about the changes of order status.